Make 4 payments of $2.49 over 8 weeks and get it now! 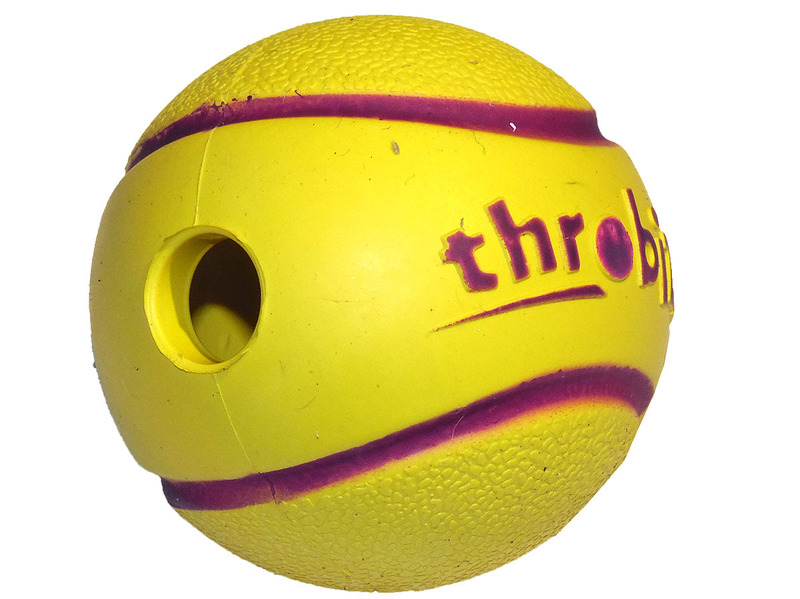 With it's unique flexible claw, this innovative ball thrower can pick up and launch a ball or toy of any size and texture, from 50mm up to 70mm wide! This thrower's unique claw structure opens or closes to accomodate different size toys. 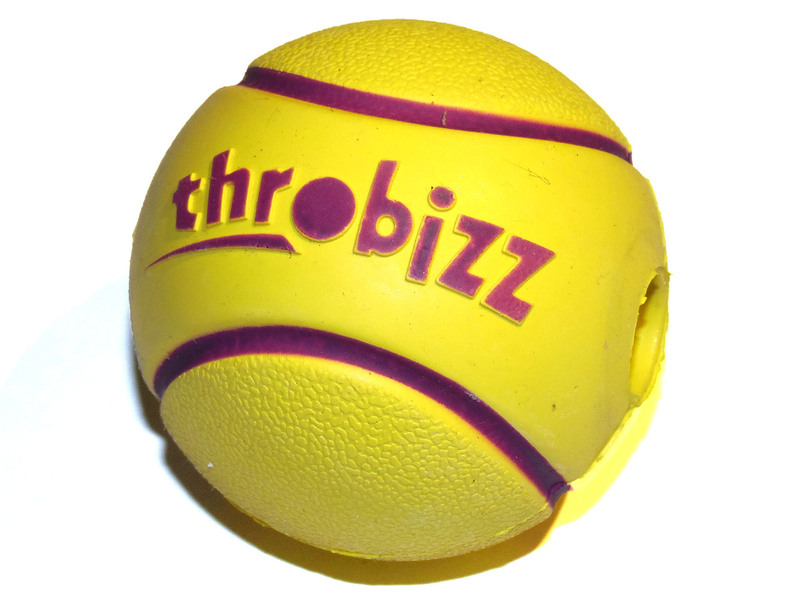 You can even use the Throbizz with non-ball shaped toys, such as a Kong. 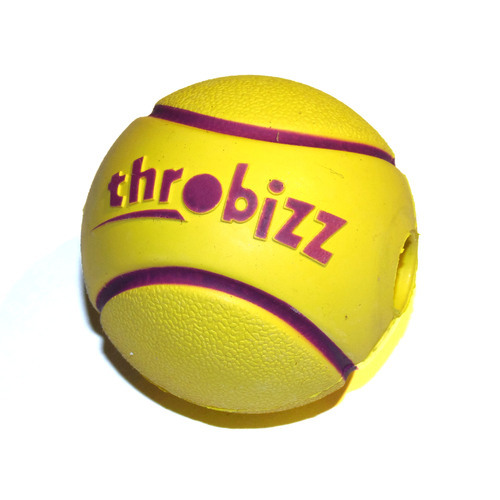 The makers of the popular and innovative ball thrower 'Throbizz' have now released a range of balls specifically designed to complement it. And we have them available for you now. 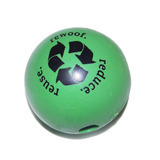 All the balls are made of non-toxic rubber, and have hollow designs meaning they are treat friendly and can be stuffed with your pet’s favourite kibble. 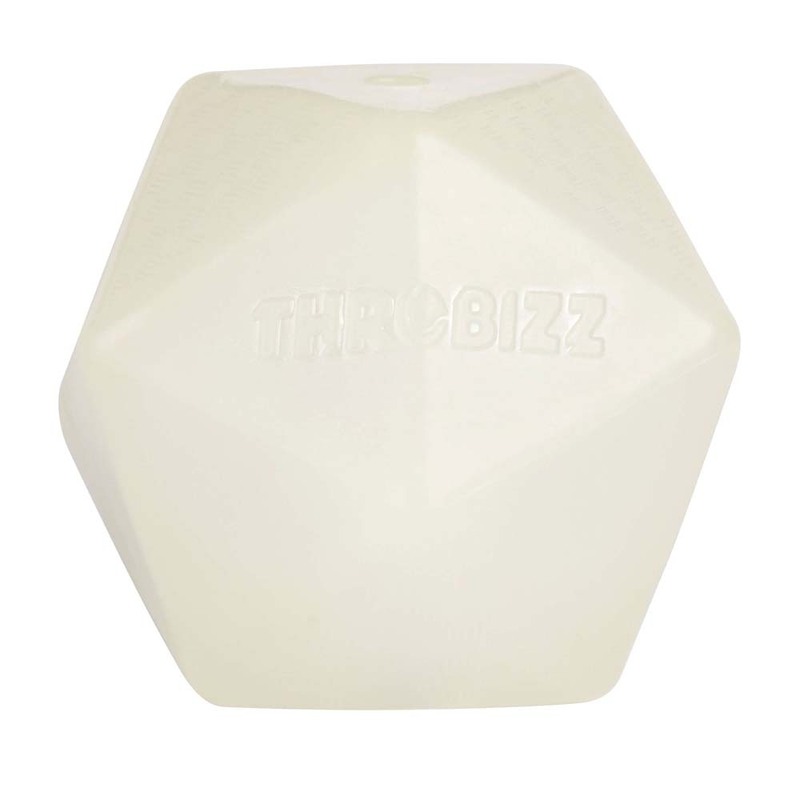 Terrier Ball - A little bit smaller than the average rubber pet ball, specially sized for terriers. 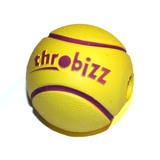 Even though this ball is smaller than average, it can still be picked up and thrown with the Throbizz™ Ball Thrower. It may be small but is still a really strong pet ball with an 8mm thick wall. Diameter 50mm. 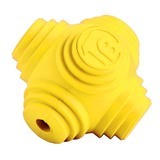 All-rounder Ball - Super strong, chew safe, tough ball made from natural rubber. Medium size to suit most breeds. 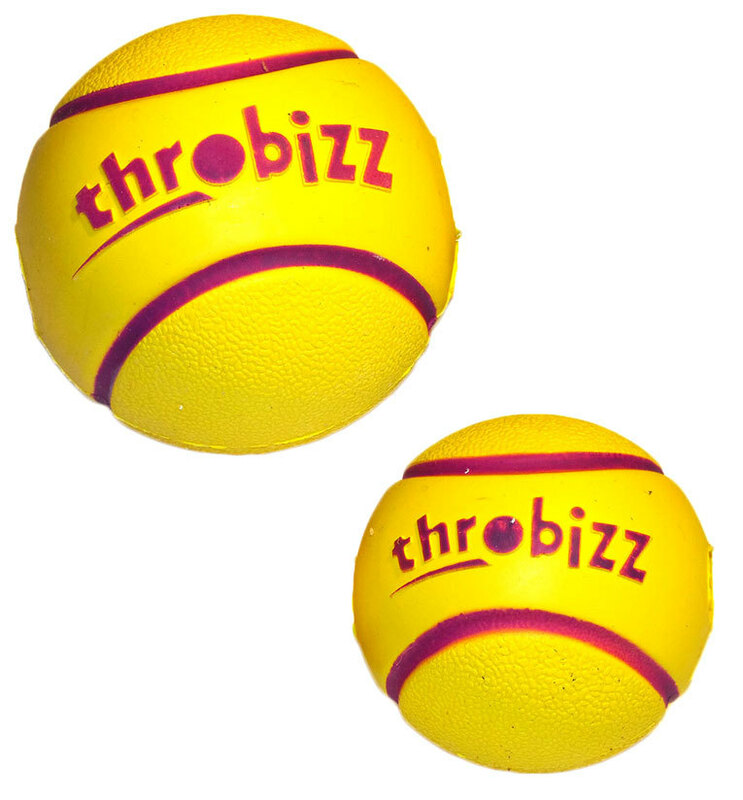 Diameter 65mm (approximately tennis ball size). Star-struck Ball - Challenging erratic dog ball that can bounce and land anywhere giving terriers and working dogs a bit more of an opportunity to think and exercise. 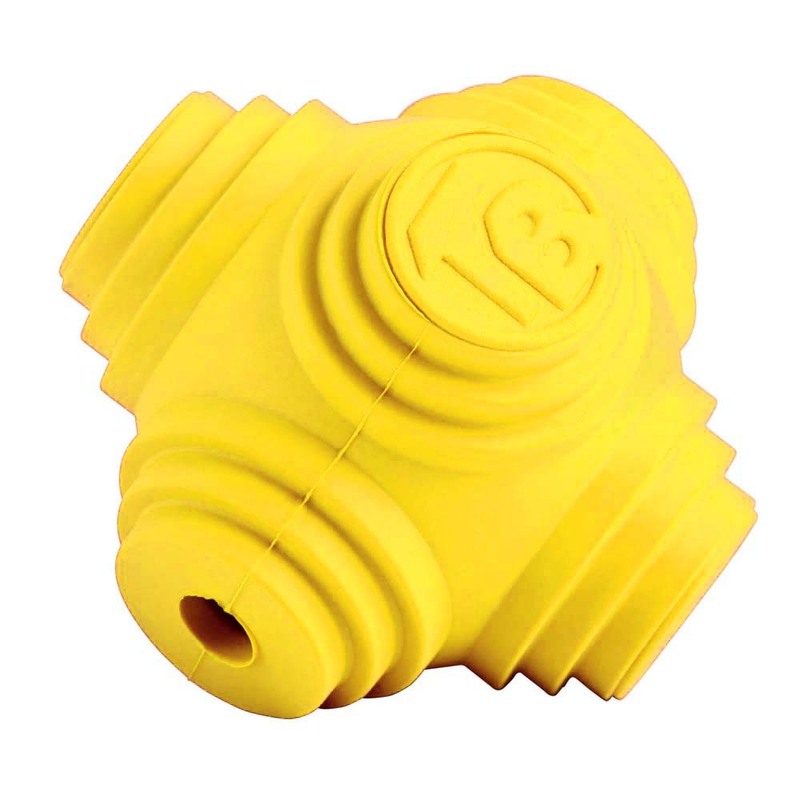 Really strong construction, chew safe and made from natural rubber. 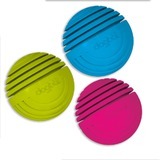 Designed to suit large, aggressive chewers like Staffordshire Bull Terriers and Mastiffs, as well as being perfect for puppies to enjoy. Super strong ball with 8mm thick wall. Diameter 70mm. Super Glow Ball - Why let night time stop play? 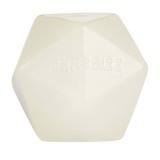 Well it doesn’t have to with our multi-facet Super Glow in the dark ball. Deliberately made this shape to minimize chance of rolling away under bushes etc in the night and getting lost. 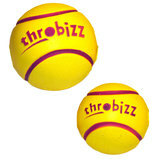 Super strong, chew safe, tough ball made from non-toxic night glow compound. Leave out in the sun a few minutes a week to stimulate glow cells for extra night time brightness. 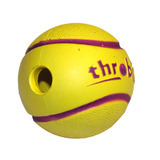 Super tough premium pet ball. Diameter 75mm. 24 Hour Shipping From Australia - Receive Your Order As Soon As Tomorrow! 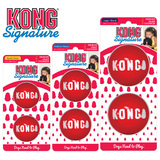 Or make 4 interest-free payments of $5.00 fortnightly and receive your order now. Or make 4 interest-free payments of $4.25 fortnightly and receive your order now. Or make 4 interest-free payments of $7.25 fortnightly and receive your order now.